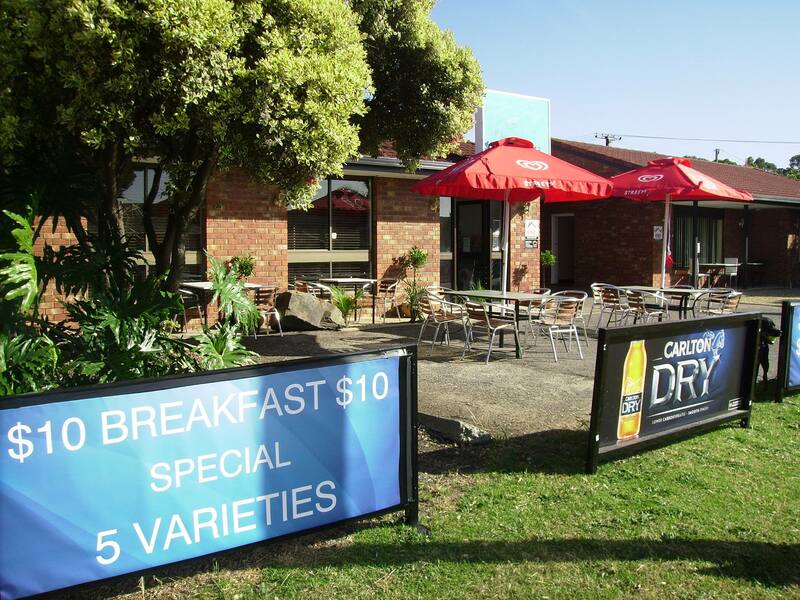 Where to eat in Victor Harbor - Top food picks from the locals! 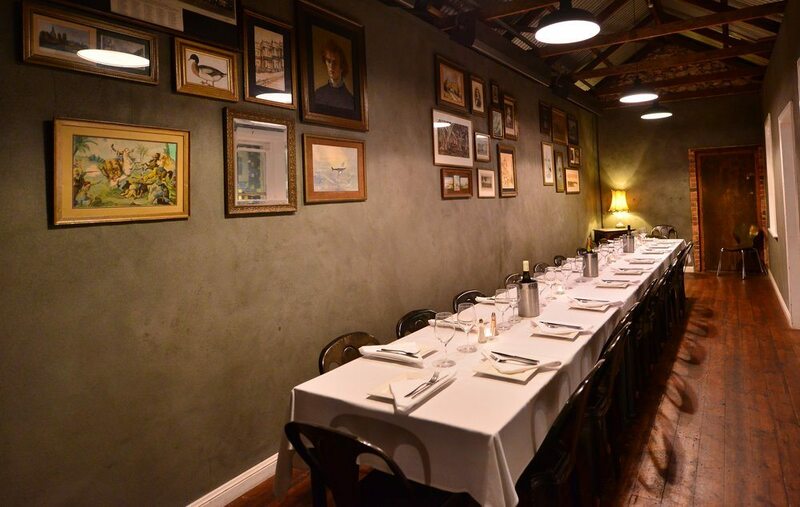 It’s a tough one to answer because we’re pretty lucky to have quite a range of restaurants and cafes here to choose from BUT if we HAD to choose our favourites, below would have to be the ones we recommend the most. 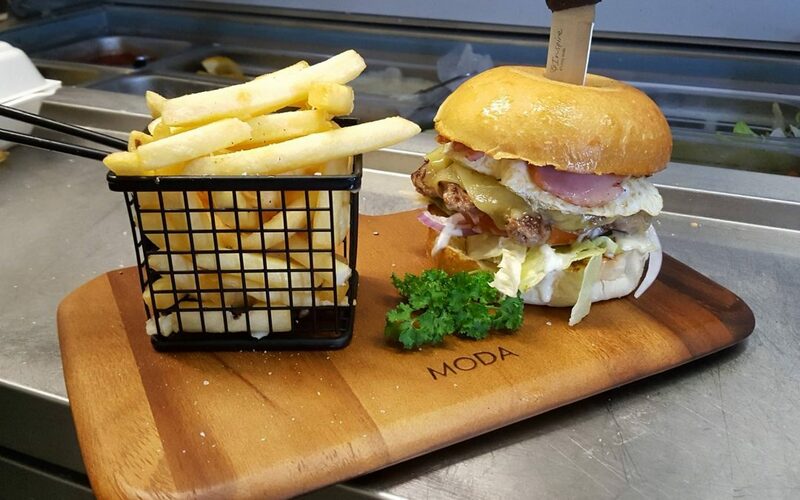 Casual and delicious dining. 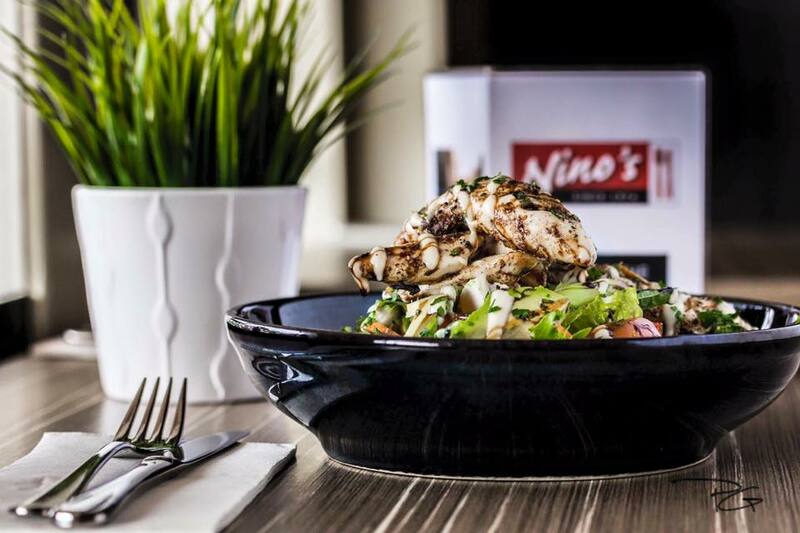 Nino’s has been a town favourite for over 30 years! With breakfast, lunch, dinner and a take away menu available online if it’s pizza or pasta you’re after, this is the place to go! 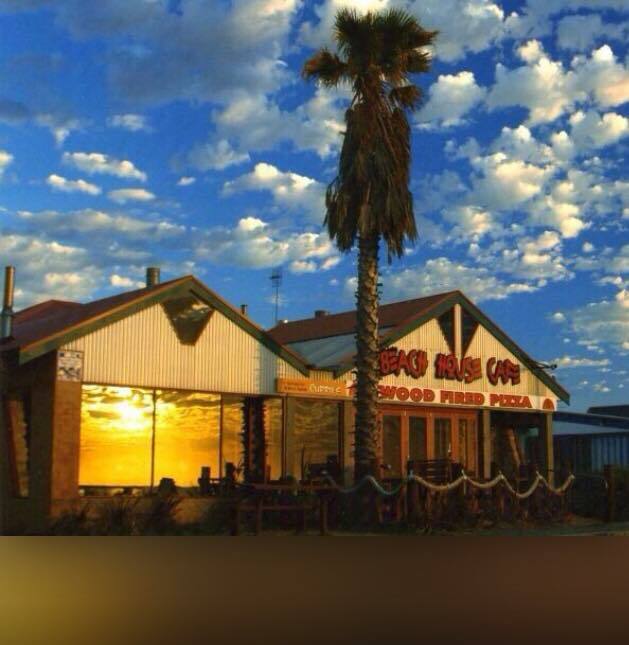 Great views, great staff and great food! The Beach House Cafe is also a live music venue and they even have their own beer! Bistro faire showcasing the best of South Australian with a strong focus on Fleurieu produce. Local wines and craft beers on offer too! Good idea to book. Choose from The V Bar, Norfolk Café or Encounter Restaurant, including Alfresco dining. The restaurant offers a la carte dining Wednesday to Sunday for lunch or dinner and a full smorgasbord 7 days a week at dinner. THE BEST fish and chips in town! That’s pretty much all you need to know, but for 6 bucks a serve they’re also really great value.